Yes, of course I'll tell you why I love The Gospel Youth, thank you for asking. In essence, this Brighton based recently turned five piece capture exactly what I loved about "pop rock" growing up and manage to put a more mature spin on it, which makes their songs acceptable to listen to in your mid-twenties... or at any age in fact. I know I keep coming back to this, but Julian Bowen and Kev Deverick used to be in a band called The Auteur who I loved when I was sixteen and finding my feet with regards to discovering music that I liked on my own. Still now, Sam Little's vocals are so reminiscent of the bands I literally grew up listening to and I think that ounce of nostalgia is what makes the sound of this band so special to me. 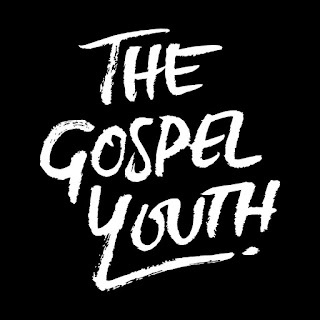 And I love the thought of teenagers in 2016 discovering the music that they will come to love through a band like The Gospel Youth. "Thanks for that life story, Natalie, but what are we really here for?" The Gospel Youth are doing a thing, and it's a cool thing at that. 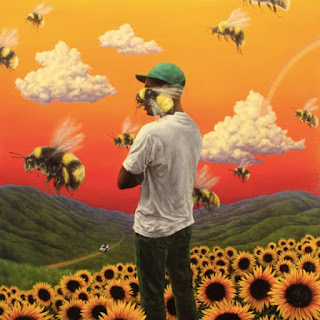 With the current state of the music industry, bands and artists are constantly trying and testing new methods with their releases, live shows, merchandise and more. This, to me, is what keeps this industry exciting, albeit at times very annoying. The Gospel Youth have set up their very own crowdfunding scheme through Bandcamp that means for as little as £3 a month, you can receive downloads of the band's entire catalogue, listen to their forthcoming podcast and get your hands on discounted merch amongst a load of other cool things. Not only that but The Gospel Youth will now be releasing new singles on a monthly basis. This is the bit I'm most excited about. This model literally worked a miracle for Oh Wonder, and I'm looking forward to seeing how it'll play out for a band with a completely different sound and style. To kick things off, The Gospel Youth have released two new songs for February, 'Resolutions' and 'DST'. Both tracks, and the video for 'DST', heavily focus on previous relationships, and both of these songs are so excellent that I am so painfully excited to hear what this band have in store over the next 11 months.